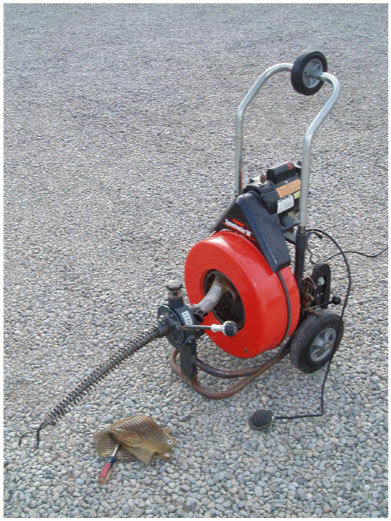 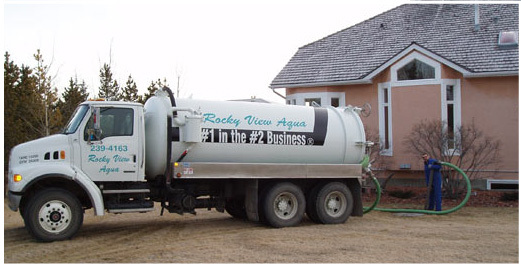 Rockyview Aqua Ltd offers fast and responsive septic tank service in Rockyview. 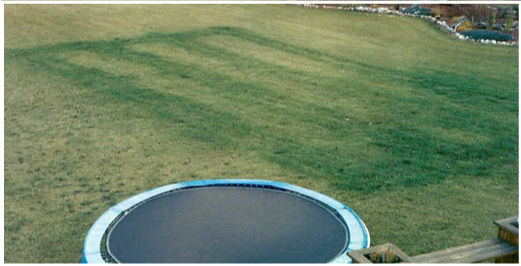 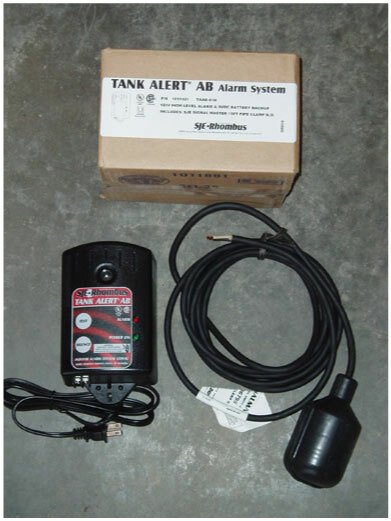 You can contact us for all your septic tank emergencies as well as scheduled cleanings, upgrades and repairs. 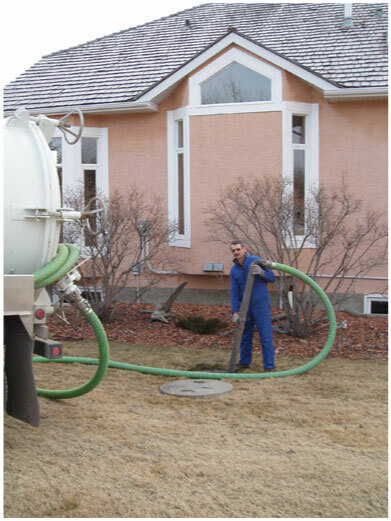 Providing professional septic services to the listed areas since 1993, we're #1 in the #2 Business®. 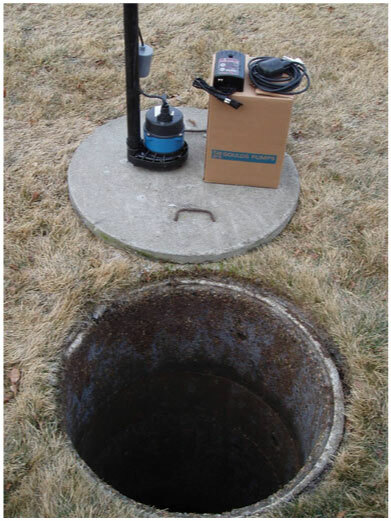 We hope you have found our website a good teaching tool which provides the information you need to maintain your septic system. 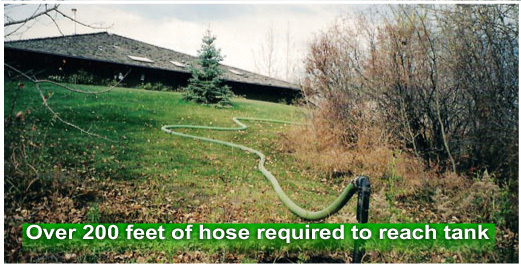 We offer emergency service, available 24/7.